Wrap yourself in these indulgent fabrics. Satya Rai has an amazing selection of scarves. The Tie-Dye wrap is handmade from India. 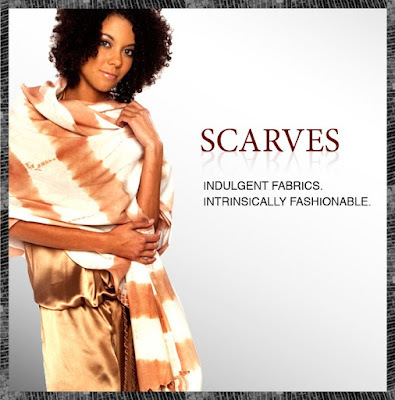 Each scarf comes with a little TLC.